Towards Learning and Instruction in Web 3.0 addresses evolving learning processes, innovative pedagogies, and technology-based educational applications in the digital age. This innovative volume addresses paradigms such as just-in-time learning, constructivism, student-centered learning and collaborative approaches which have emerged and are being supported by technological advancements such as simulations, virtual reality and multi-agents systems. It provides context by touching on technological as well as psychological and pedagogical issues related to the developments of Web 3.0. 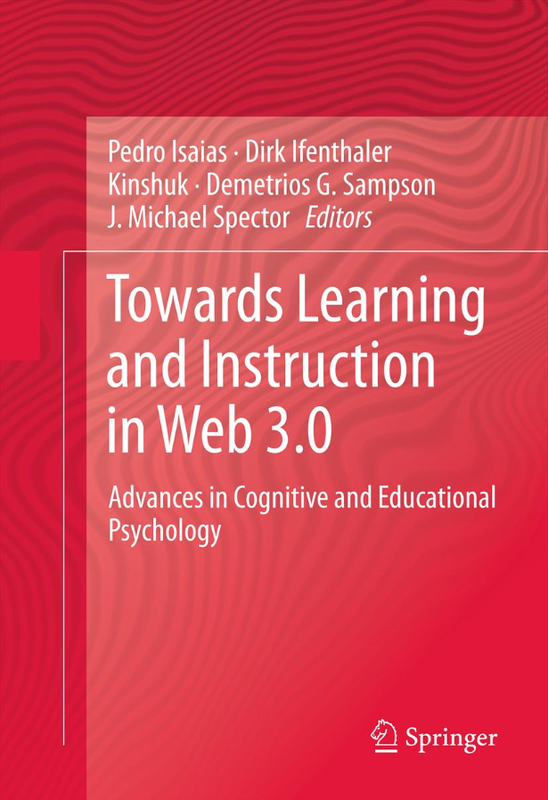 As the convergence of cognitive and educational psychology continues to increase and in turn, profoundly effects both the academic and professional spheres within Education, this volume is an indispensible tool for understanding and being able to use Web 3.0 in meaningful and productive ways.